Aesteiron Steels LLP, is one of the leading manufacturers & suppliers of 201 Stainless Steel Rods. Aesteiron Steels LLP is one of the leading manufacturers & suppliers of 301 Stainless Steel Rods. 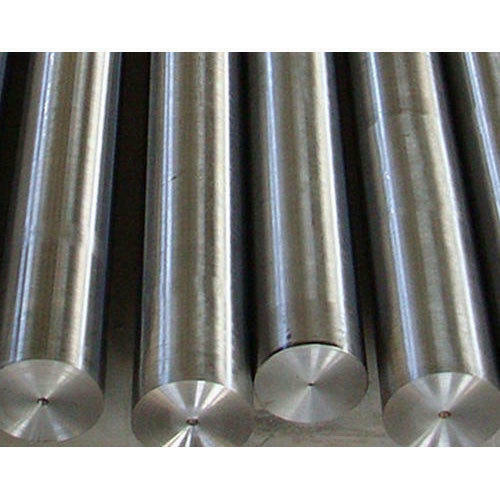 Aesteiron Steels LLP, is one of the leading manufacturers & suppliers of 304 Stainless Steel Round Bar. 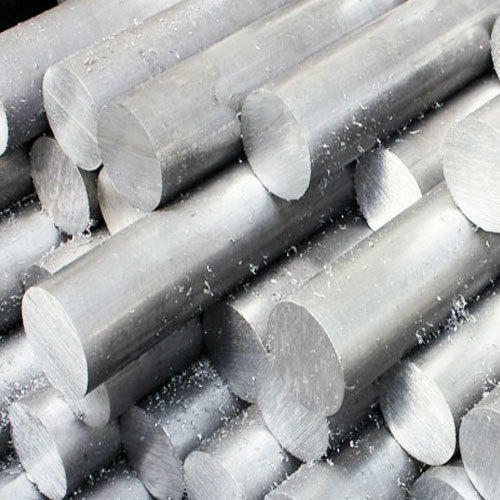 Aesteiron Steels LLP is one of the leading manufacturers & suppliers of 304N Stainless Steel Rods. Aesteiron Steels LLP is one of the leading manufacturers & suppliers of 304H Stainless Steel Rods. 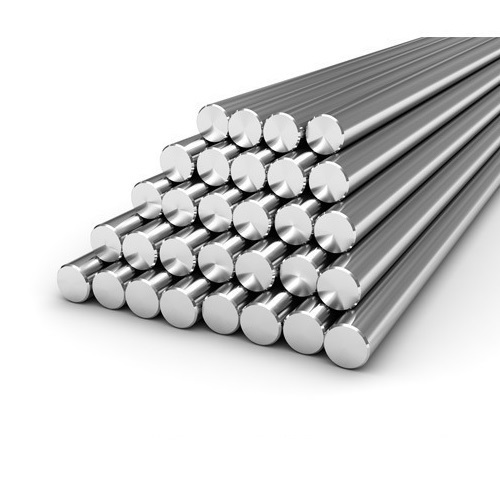 Aesteiron Steels LLP is one of the leading manufacturers & suppliers of 304L Stainless Steel Rods. Welded Components of Chemical, textile, paper, pharmaceutical & chemical industry processing euipment. 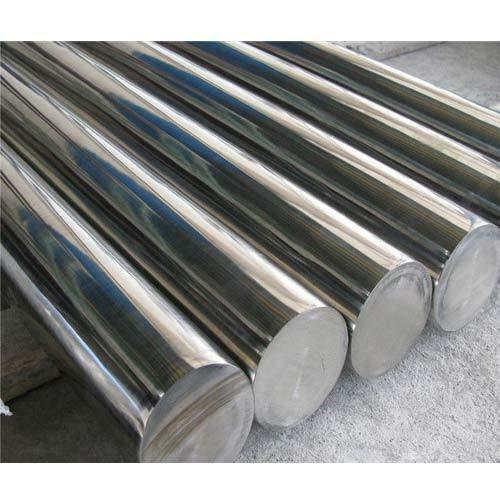 Aesteiron Steels LLP, is one of the leading manufacturers & suppliers of 309 Stainless Steel Round Bar. Aesteiron Steels LLP, is one of the leading manufacturers & suppliers of 301LN Stainless Steel Rods. 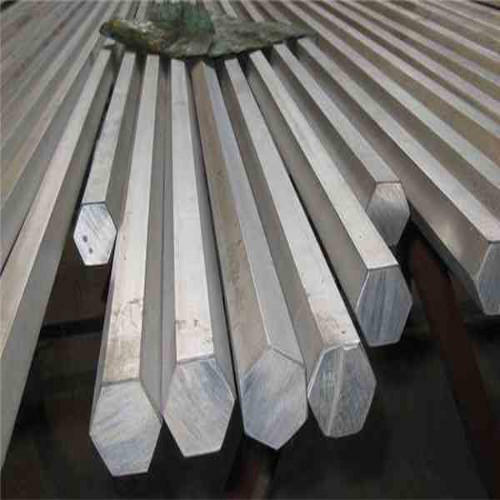 Aesteiron Steels LLP, is one of the leading manufacturers & suppliers of 314 Stainless Steel Rod. 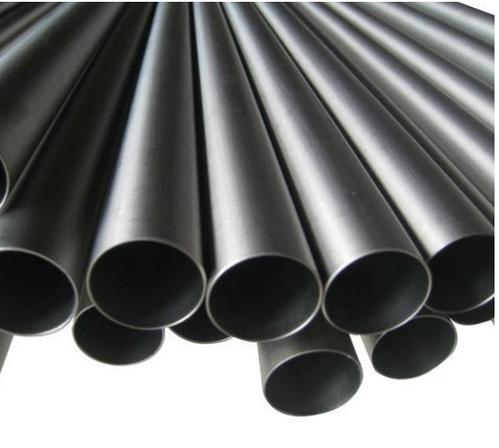 Aesteiron Steels Pvt Ltd is one of the leading manufacturers & suppliers of 316F Stainless Steel Rod. Aesteiron Steels LLP, is one of the leading manufacturers & suppliers of 316H Stainless Steel Rod. Aesteiron Steels LLP, is one of the leading manufacturers & suppliers of 316L Stainless Steel Rods. Aesteiron Steels LLP, is one of the leading manufacturers & suppliers of 316N Stainless Steel Rod. Aesteiron Steels LLP, is one of the leading manufacturers & suppliers of 317L Stainless Steel Rods. 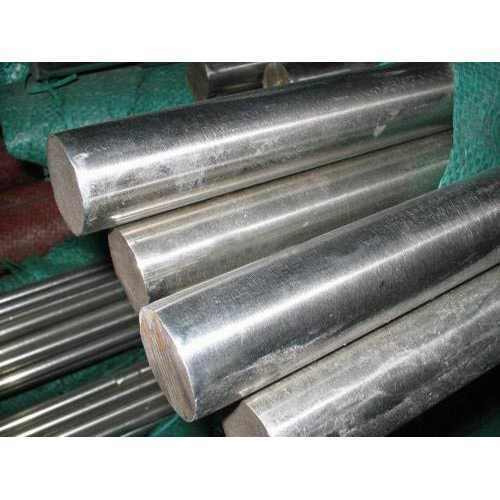 Aesteiron Steels LLP is one of the leading manufacturers & suppliers of 321 Stainless Steel Rod. Aesteiron Steels LLP, is one of the leading manufacturers & suppliers of 321H Stainless Steel Rod. 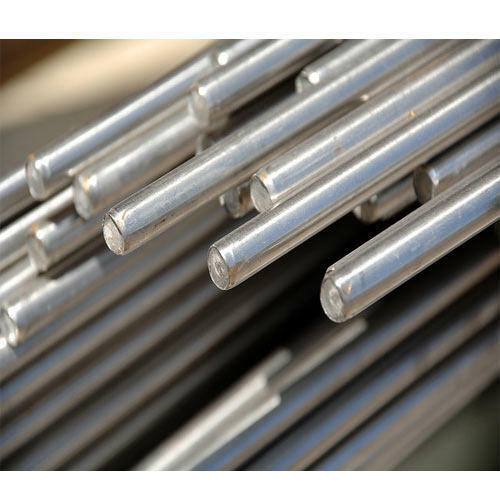 Aesteiron Steels LLP, is one of the leading manufacturers & suppliers of 347H Stainless Steel Rod. 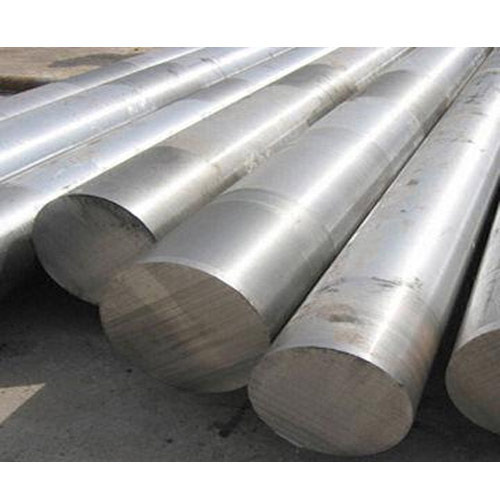 Aesteiron Steels LLP, is one of the leading manufacturers & suppliers of 405 Stainless Steel Rod. Aesteiron Steels LLP, is one of the leading manufacturers & suppliers of 410 Stainless Steel Rod. Aesteiron Steels LLP, is one of the leading manufacturers & suppliers of 416 Stainless Steel Rods. 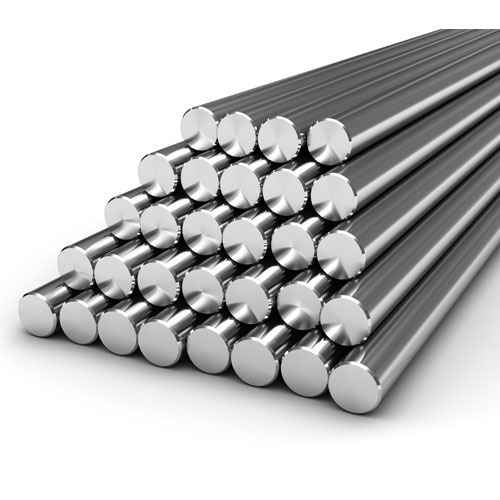 Aesteiron Steels LLP, is one of the leading manufacturers & suppliers of 420 Stainless Steel Rods. 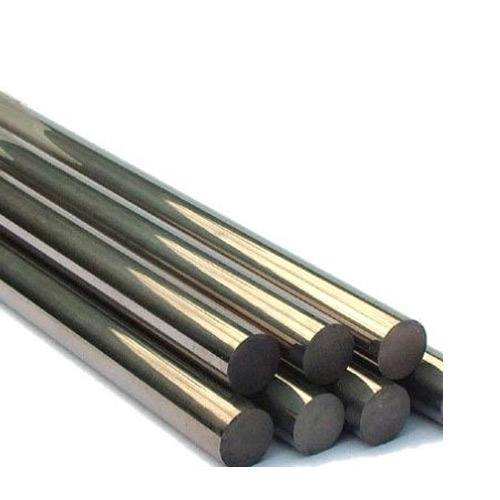 Aesteiron Steels Pvt Ltd is one of the leading manufacturers & suppliers of Stainless Steel 316 Round Bar. Aesteiron Steels LLP, is one of the leading manufacturers & suppliers of 317 Stainless Steel Rods. Aesteiron Steels LLP, is one of the leading manufacturers & suppliers of 347 Stainless Steel Rods. 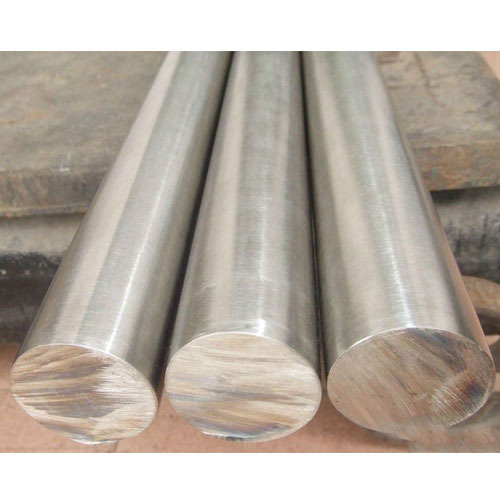 Aesteiron Steels LLP, is one of the leading manufacturers & suppliers of Stainless Steel 310 Round Bar. 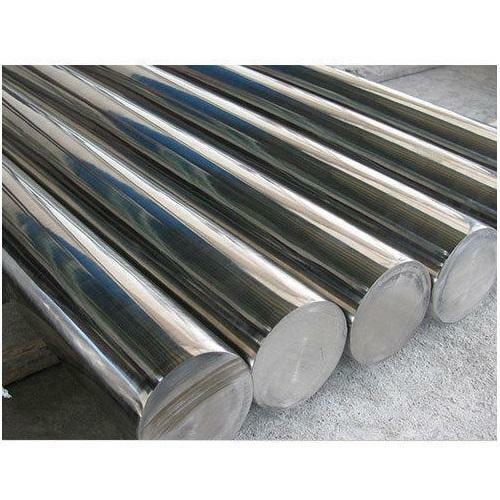 We can offer wide range of Stainless Steel 304 Round Bar/SS 304 Round Bar from ready stock or on make to order basis. 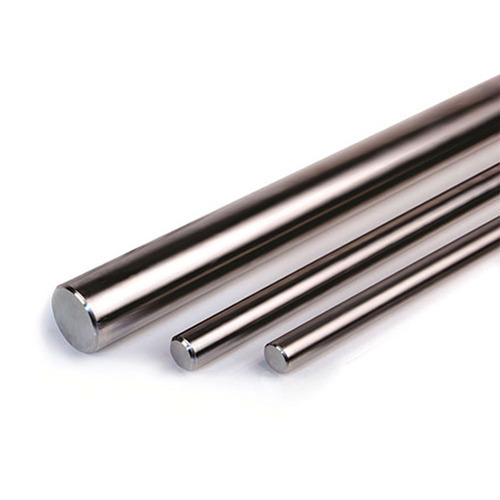 SS 304 Rods is the most common stainless steel. It contains both chromium & nickel metals as the main non iron constituents. It is an austenitic stainless steel which is less electrically & thermally conductive than carbon steel & is essentially non magnetic. It has a higher corrosion resistance. 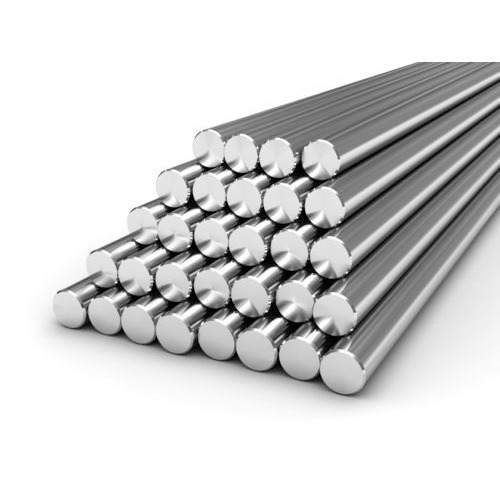 Aesteiron Steels LLP, provides premium quality of Stainless Steel 304N Rods. 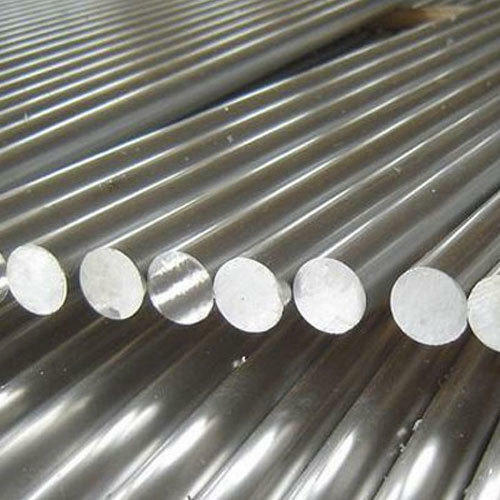 Aesteiron is Stainless Steel 304L Round Bar Suppliers. 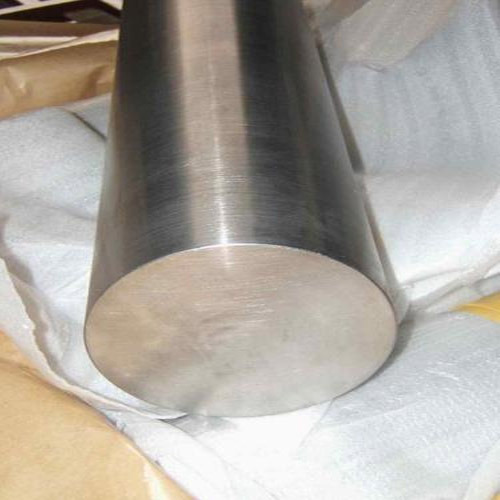 Stainless Steel 304L a T-300 series stainless steel austenitic, which has a minimum of 18% chromium and 8% nickel. Type 304L has a carbon maximum is 0.030. It is the standard “18/8 stainless” that is commonly found in pans and cooking tools. 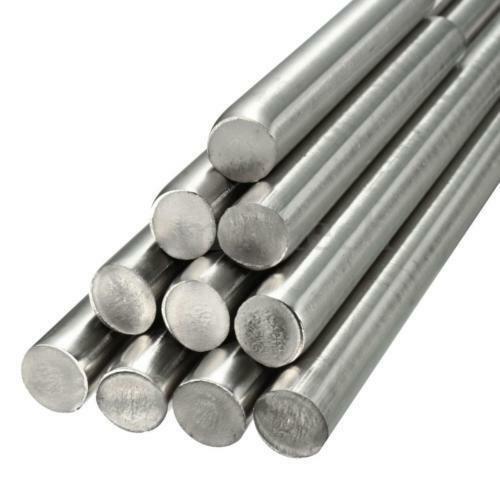 Alloys 304L is the most versatile and widely used alloy in the stainless steel family. 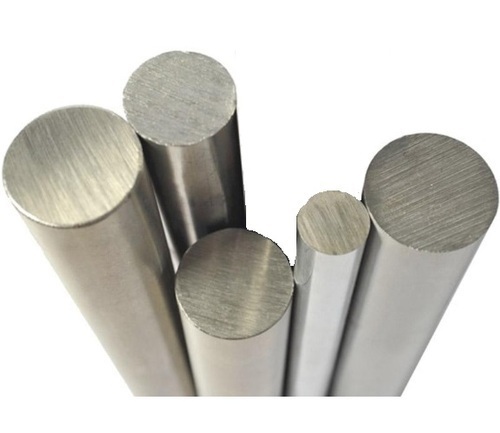 Ideal for a wide variety of home and commercial applications, SS 304L Round Bar exhibits excellent corrosion resistance and has a high ease of fabrication, outstanding formability. 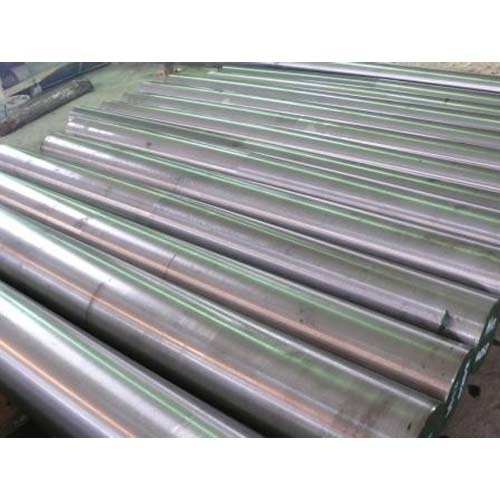 The austenitic stainless steels are also considered to be the most weldable of the high-alloy steels and can be welded by all fusion and resistance welding processes. 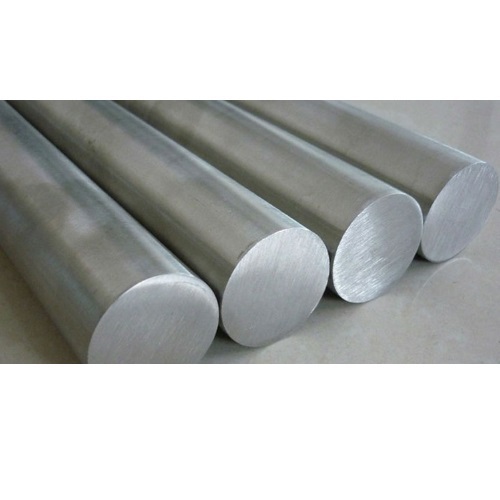 Aesteiron Steels is Stainless Steel 316L Round Bar Manufacturers & Suppliers. 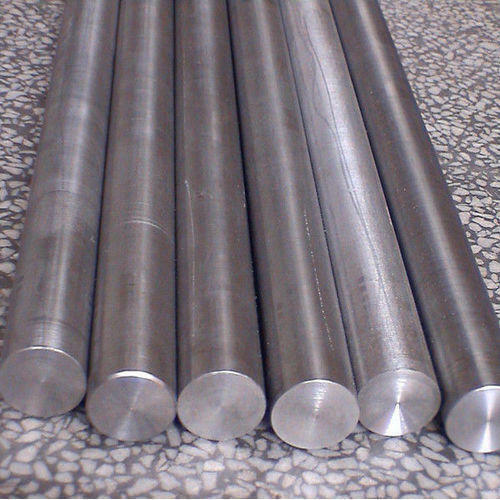 We are one of the reputed organizations in the market, we are engaged in providing an exclusive range of SS 316L Round Bar. 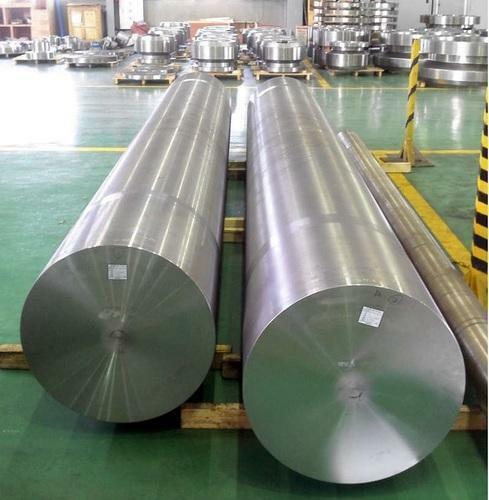 316L Stainless Steel grade has less carbon than 316L stainless steel, offering better corrosion resistance after welding or stress relieving. It is a common choice when the material cannot be annealed after it has been welded. 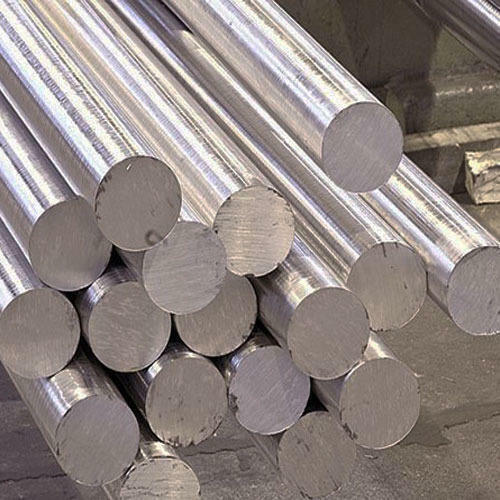 An austenitic stainless steel 316L is typically nonmagnetic and can be cold worked to increase its hardness and strength while maintaining most of its formability. 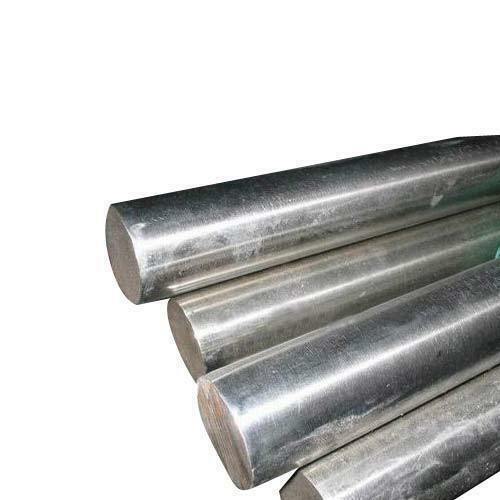 Aesteiron Steels LLP is one of the leading manufacturers of Stainless Steel Rods. It is available in various grades, specifications & sizes. 304 Stainless Steel Rods, 304H Stainless Steel Rods, 304L Stainless Steel Rods, 304N Stainless Steel Rods, 304LN Stainless Steel Rods, 304Cb Stainless Steel Rods, 309S Stainless Steel Rods, 310Cb Stainless Steel Rods, 316 Stainless Steel Rods, 316H Stainless Steel Rods, 316L Stainless Steel Rods, 316N Stainless Steel Rods, 316LN Stainless Steel Rods, 317 Stainless Steel Rods, 317L Stainless Steel Rods, 321 Stainless Steel Rods, 321H Stainless Steel Rods, 347 Stainless Steel Rods, 347H Stainless Steel Rods, 348 Stainless Steel Rods, 348H Stainless Steel Rods. 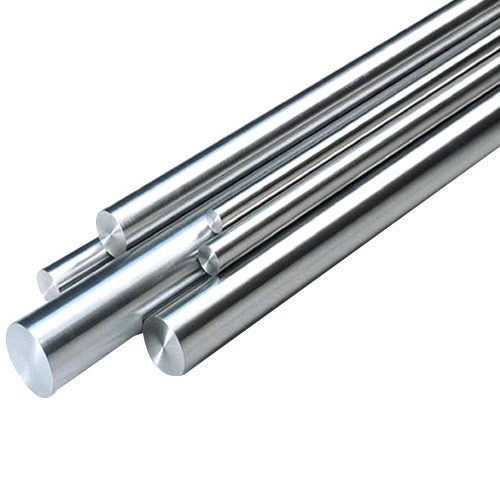 Aesteiron are the reputed Stainless Steel 304L Round Bar Stockist that have been made using the best quality steel. Our products have been graded as the best in global standards as they exhibit immense quality. 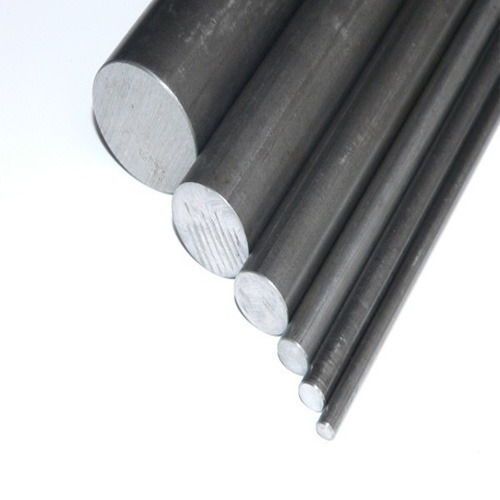 SS 304L Round Bars are sturdy and durable which have been tested in the roughest conditions. We ensure nominal prices that are well within the reach and are used widely all over the world for various purposes. 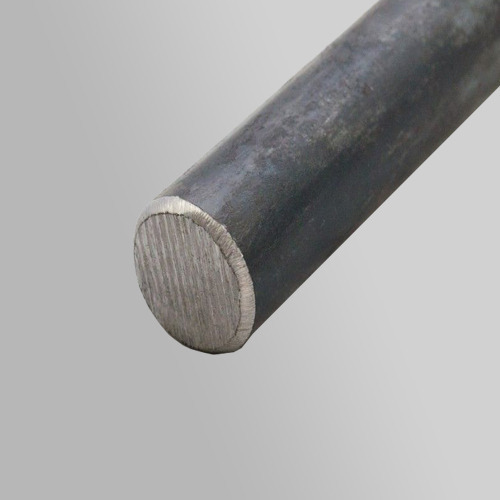 We are considered as one of the pioneers engaged in offering a huge gamut of SS 904L Round Bars. These are made of high quality stainless steel material. 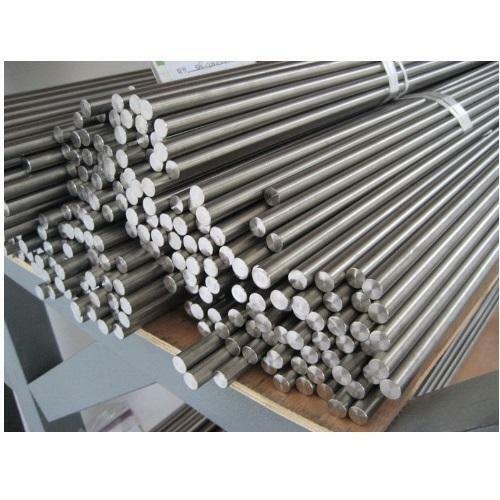 Stainless steel 904L round bars find numerous applications in the construction industry as well as other commercial applications where strength reinforcement is necessary and forms a vital part of the construction. Aesteiron Steels LLP, is one of the leading manufacturers of Stainless Steel Threaded Rod. 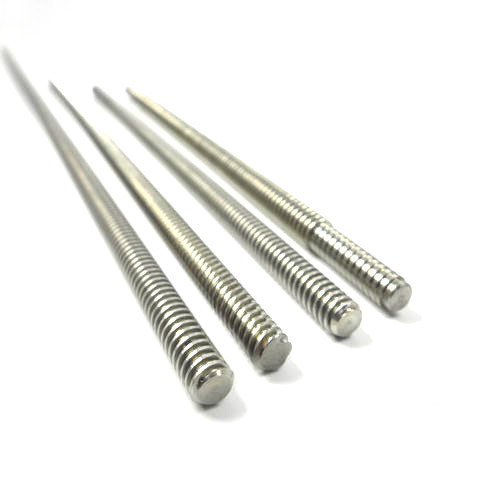 Stainless Steel Threaded Rod Applications; Ship Building, Medical, Agriculture, Springs, Vineyards, Agriculture, Chemical, Petroleum, Automobile, Weaving Braiding, Fasteners, Food Processing, Paper Mills, Welding Electrode, House hold applications. Stainless Steel Threaded RodGrades; 201, 202, 204Cu, 301, 302, 303, 304, 304Cu, 304L, 304H, 310, 310H, 310S, 312, 314, 316, 316, 316LN, 316Ti, 316L, 321, 321H, 410, 420, 430, 430L, 904L. Application Chemical processes,Oil & Gas industry & automotive. Chemical processes, Oil & Gas industry & automotive. 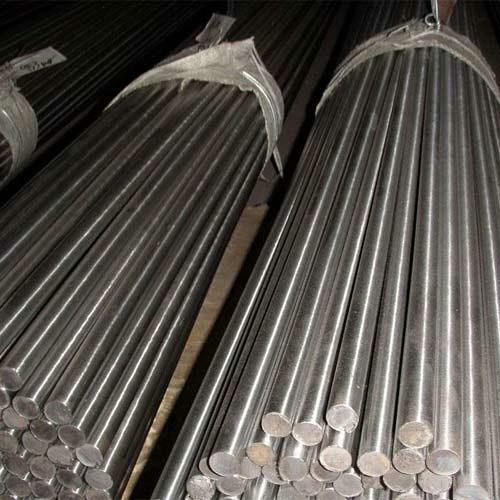 Aesteiron Steels LLP, is involved in offering a wide range of 316H Stainless Steel Rods. Aesteiron Steels LLP, is one of the leading manufacturers & suppliers of 309S Stainless Steel Rod. Aesteiron Steels LLP is one of the leading manufacturers & suppliers of 301L Stainless Steel Rod. Aesteiron Steels LLP, is one of the leading manufacturers & suppliers of 310S Stainless Steel Rod. Aesteiron Steels LLP, is one of the leading manufacturers & suppliers of 430 Ti Stainless Steel Rods. 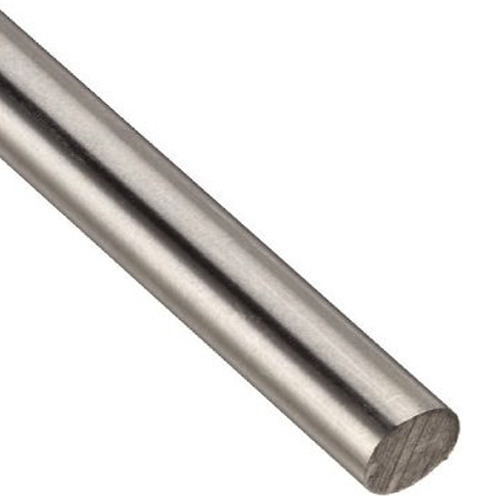 Stainless Steel 316 Rod is used for food & surgical stainless steel. 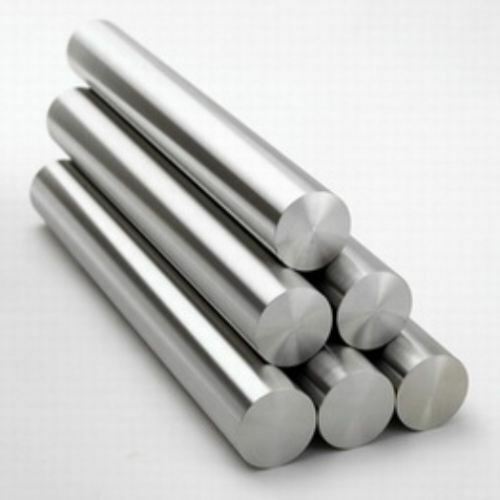 Aesteiron Steels Pvt Ltd, provides premium quality of Stainless Steel 316 Rods.